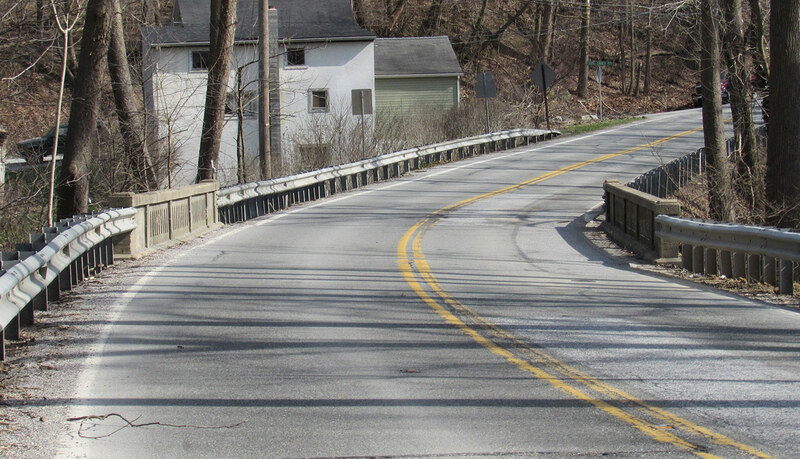 The scheduled closing of the Route 425 (New Bridgeville Road) bridge over Fishing Creek at the Chanceford-Lower Windsor Township line in York County has been postponed. It was previously scheduled to begin during the week of July 31. Construction is now expected to begin during the week of August 14 and be complete in late October. During this time, drivers will be directed to follow a detour along Richmond Road (Route 2035) and Burkholder Road (Route 2014).